Check out these books and other sewing supplies for the stitchers in your life. If you’re in search of sewing gifts for someone who enjoys sewing, consider the options below. This list is a supplement to the extensive suggestions in “Gifts and Goodies,” Threads #200, Dec. 2018/Jan. 2019. Listed items were culled from those favored by Threads editors, staff, and contributors. 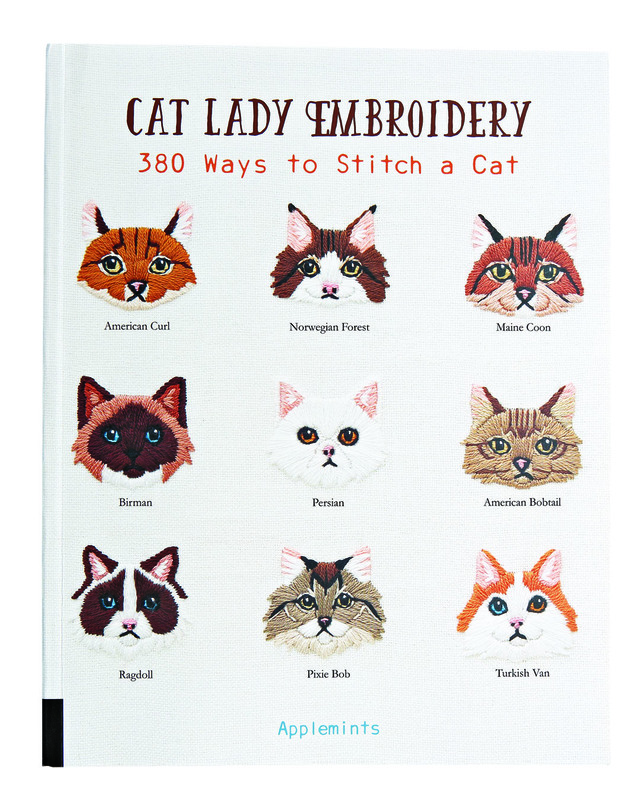 I’ve been wanting to learn hand embroidery for a while, and Cat Lady Embroidery by Japanese publisher Applemints (Quarto, 2018) is the perfect inspiration. It neatly combines my love of crafting with my love of cats. I could see myself stitching cats onto many future projects, from shirts or dresses to bags and accessories. This book provides instructions on how to tailor the embroidery to depict many cat breeds, including different face and ear shapes. Choose from 380 variations on cats and cat-based motifs. This book includes excellent instructions for all the embroidery stitches needed to complete the projects within. 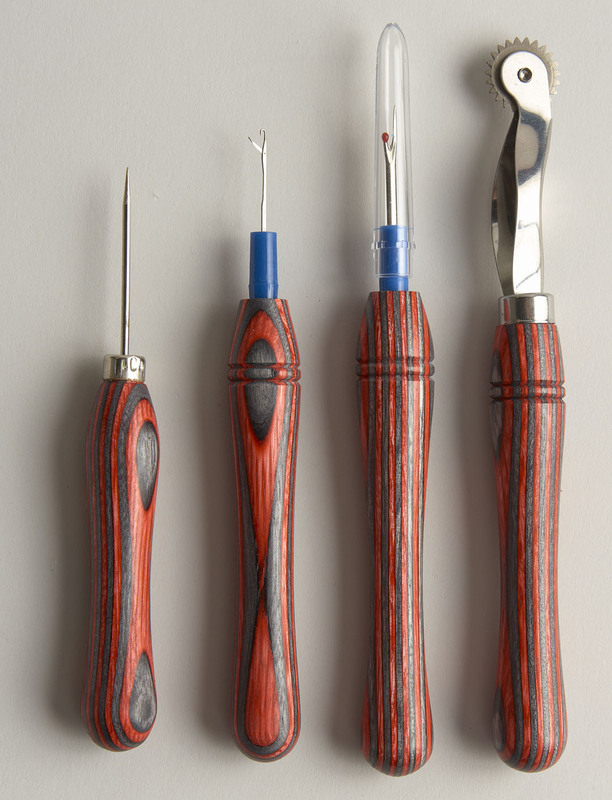 Handmade by a woodcarver in Virginia, this lovely tool set includes a seam ripper, tracing wheel, awl or stiletto, and knit picker. The handles are just the right size to grip comfortably, measuring about 4 1/2 inches. I like the idea of adding some color to my sewing kit, as they are available in red, blue, pink, and purple. You can also purchase these tools separately if you don’t want the whole set. A frustrating initial sewing experience can dampen any kid’s interest in sewing. 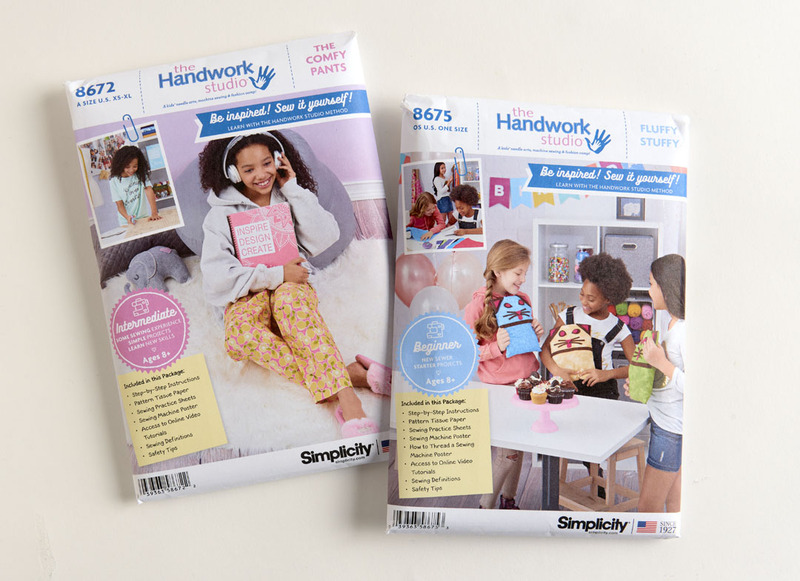 The Handwork Studio patterns, sold by Simplicity, are designed to guide children ages 8 and older through getting started with sewing, through fun projects and detailed instructions. The patterns come with clearly illustrated instructions written in language that kids can understand. When a new word is used in the pattern, it is bolded with a thinking emoji next to it to bring attention to it. The definition always immediately follows the first use of a word. The patterns take you through not only the sewing steps, but also the steps of preparing the fabric and readying the sewing machine. There are also hour-long videos of the construction of each pattern available on their website. Available from C&T Publishing, Kraft-Tex kraft paper fabric is a non-plastic alternative to leather for accessory and craft making. It has a texture not unlike sturdy cardstock, but wears like leather. 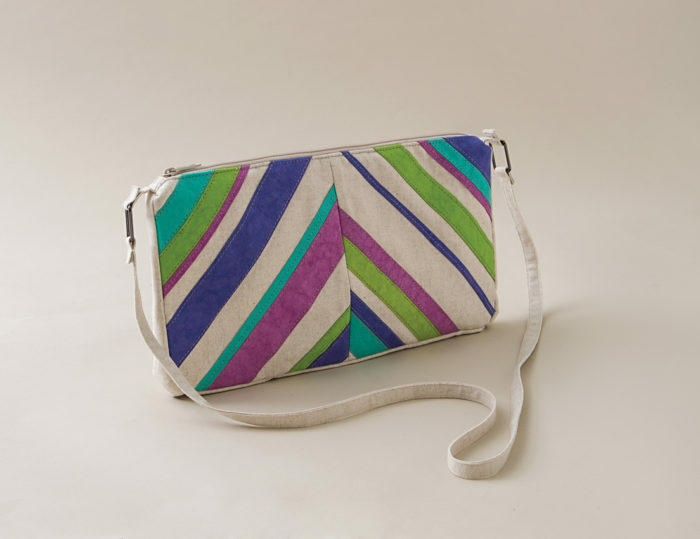 The material is very difficult to tear and will therefore stand up to use in projects that see a lot of wear, such as purses, wallets, or other accessories. Kraft-Tex is available for purchase in two forms: as a sampler pack of 8 1/2 inch by 11 inch sheets of five to six colors, or as an 18 1/2 inch by 28 1/2 inch roll. The sample packs are good for starting out, as they allow for experimentation without committing to a large amount of material. Kraft-Tex also comes in several colors, from the original colors (natural, black, white, chocolate, and stone) to vibrant designer options (greenery, blue iris, radiant orchid, marsala, tangerine tango, and blue turquiose). The Stella Sky Two is a well-designed lighting solution for sewing, reading, crafting, or any activity that calls for clear visibility. 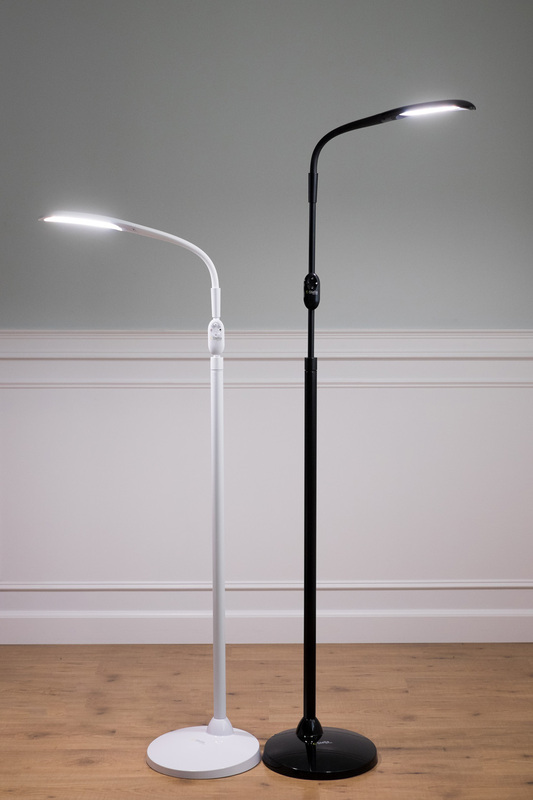 This LED floor lamp was engineered to be versatile and customizable. It weighs less than 10 pounds. The base is 12 inches in diameter, and the lamp telescopes from 4 to 6 feet tall. The lamp head, 7 inches long and 2 inches wide, is set on a flexible steel segmented neck with a range of positions. Conveniently, the wireless remote control magnetically clips onto the lamp’s shaft. In function, the Sky Two’s LED bulbs offer three light spectrums (warm, cool, and natural) at 5 dimming levels. At a maximum setting, the lamp draws 10 watts of power, and it never becomes hot to the touch. The ultra-efficient, long-life bulbs do not emit eye-damaging UV light. Available in white or black, the Sky Two is so slim you may almost forget it’s there, except for counting on its light. 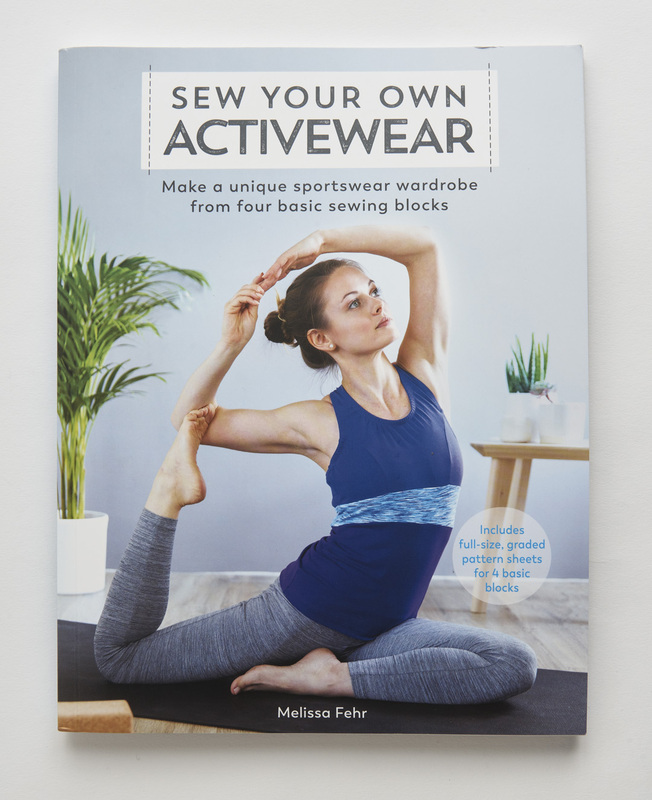 For gym rats, yoga students, marathon runners, or anyone who wants to look stylish and feel comfortable when exercising (or lounging), Melissa Fehr’s book Sew Your Own Activewear (F&W, 2018) would be a treasure. Melissa, a world-class athlete herself and designer of activewear patterns at FehrTrade.com, includes four basic pattern blocks (two tops and two bottoms, in close-fitting and loose-fitting silhouettes) in the book, in sizes XXS to XL (for busts 33 inches to 45 inches, and hips 35 1/2 inches to 48 inches). These are great as is, but the best part is that the book explains how to adapt the patterns to make more than a dozen different garments. 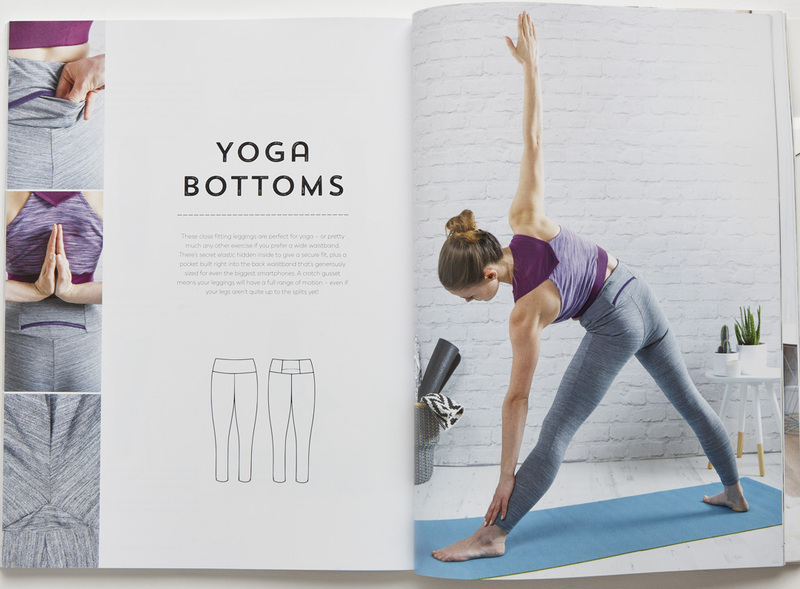 The diagrams and instructions are clear, and once you’ve tried some of the techniques, you’ll feel confident about making your own designs for custom activewear. 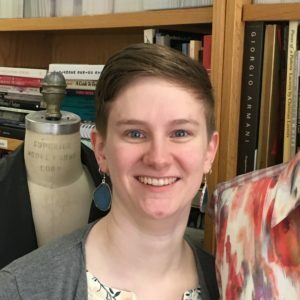 There’s also great information about sport-specific design features, fabric types, and techniques for sewing stretchy fabrics.